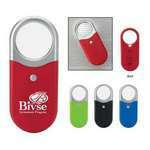 Looking for functional swag to giveaway at your next company event or trade show? 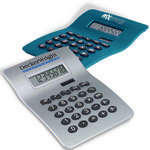 Promotion Pros is the top place online to buy custom calculators to potential customers who visit your booth or table. We are stocked to the brim with interesting and long-lasting calculators, so when you pass them out, you'll be sure of long term brand exposure. 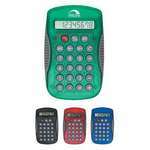 Custom calculators will attract potential customers to your table or booth with their design and functionality. 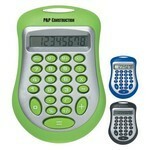 Always make calculations and never miss out with the Dual Power Calculator since it uses both solar power and batteries. 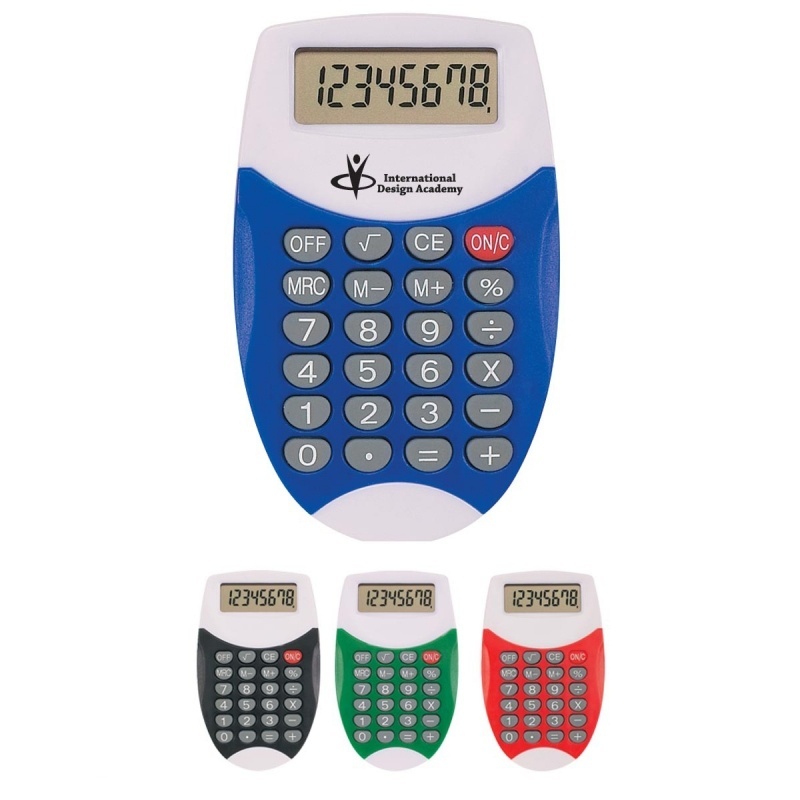 Imprint your company’s logo on this calculator to enhance brand image. 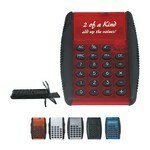 Add up good times for your brand by imprinting your company’s logo on the Flip Calculator. It is filled with reliable features including a cover that opens automatically upon pushing the switch, a full function 8 digit display, soft touch keys, and side grips for ultimate comfort. Calculate your expenses with the Jumbo Desk Calculator. 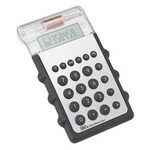 It is a dual-powered, full-function, eight-digit calculator with angled LCD. This Calculator also measure Body Mass Indicator. Functions include basic arithmetic, percentage, and square root calculations. The Oval Calculator is uniquely designed, colorful, and functional. 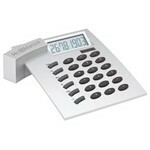 Imprint your company’s logo on this calculator, to enhance brand image. 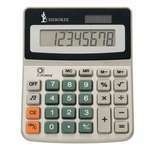 Calculator performs basic everyday math functions with results showing on the 8-digit digital screen. Functions include basic arithmetic, percentage, and square root calculations. Get a firm grip on your accounts by using the Sport Grip Calculator. It has an 8 digit display and rubberized sides offering a firm grip. What time is it you ask? Time to say thank you or welcome to valued employees or clients with a polished Atlas World Clock and Calculator. Prominently display your logo for years to come on this custom desk clock.